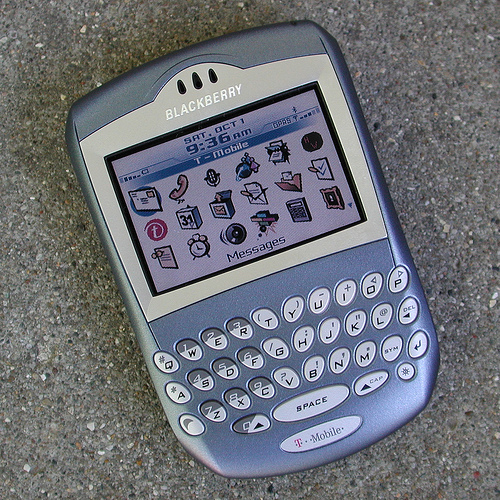 Research In Motion has struggled in the United Arab Emirates–the BlackBerry was almost banned. But what does a deal between RIM and the UAE mean for RIM’s foreign operations? concerns, the BlackBerry was almost banned. But RIM and the UAE struck a last-minute deal. And when Saudi Arabia threatened a similar ban, RIM agreed to place a server inside Saudi Arabia and grant access to an undisclosed amount of user information. In the end, the deals that saved RIM from a ban could set a dangerous precedent for anyone, particularly in the Mideast, who prefers the government keep its nose out of private citizens’ BBMs, SMS’s, emails, and more. found in an instant message. used by foreign spies in Dubai and elsewhere. data to the UAE government—possibly through an encryption key. to broker “compromise” between RIM and foreign governments. Emirates at all. An email sent to RIM asking for additional information about the Emirati agreement was not responded to by press time.